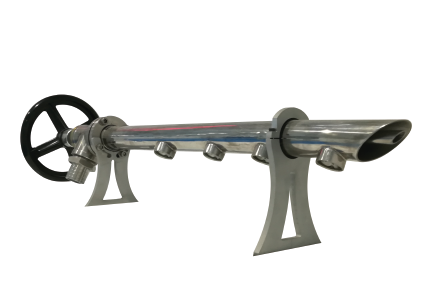 In pulp and paper industry, water is one of the main components: the solution, in the first stages, is composed by 99% of water and 1% of pulp and fibers. 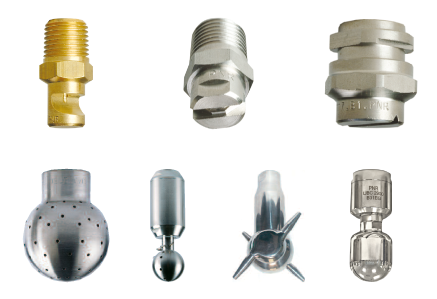 During the long process of paper making, water and chemicals solutions are added to the mixture through spray nozzles, while others are used to lower the high temperatures of the different plants components. 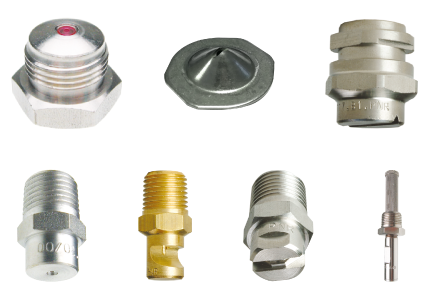 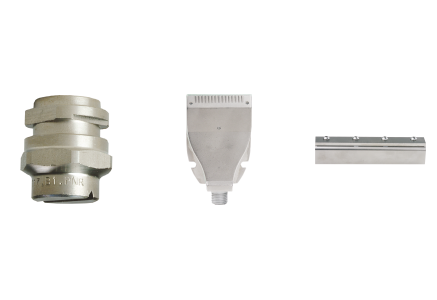 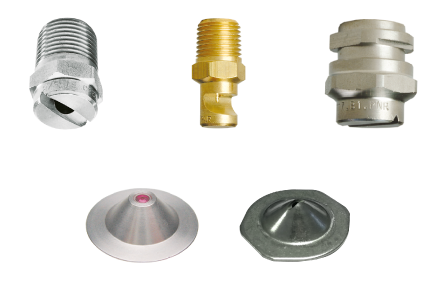 In these pages you can find not only the nozzles for pulp and paper industry, divided by the different section of the process (stock preparation, former, press section, dry end), but also the main accessories and fittings, such as the self-cleaning shower pipe, tank washing heads and air blowers.